From Old Boy to Martyrs, much of world cinema has been subjected to an Americanised remake. While one can argue the need for these, Alexandre Aja's 2003 horror is a rare instance where a remake could be welcome, and potentially fix the glaring flaws of the original story. Alexandre Aja does an effective job in building up the tension, with some scenes proving nigh unbearable to witness. The character development is rather lacking, which is unfortunate, as Cécile De France and Maïwenn do fantastic jobs as both likeable teens, and as victims of this horrific scenario. Yet the pictures biggest weakness lies in its final act. 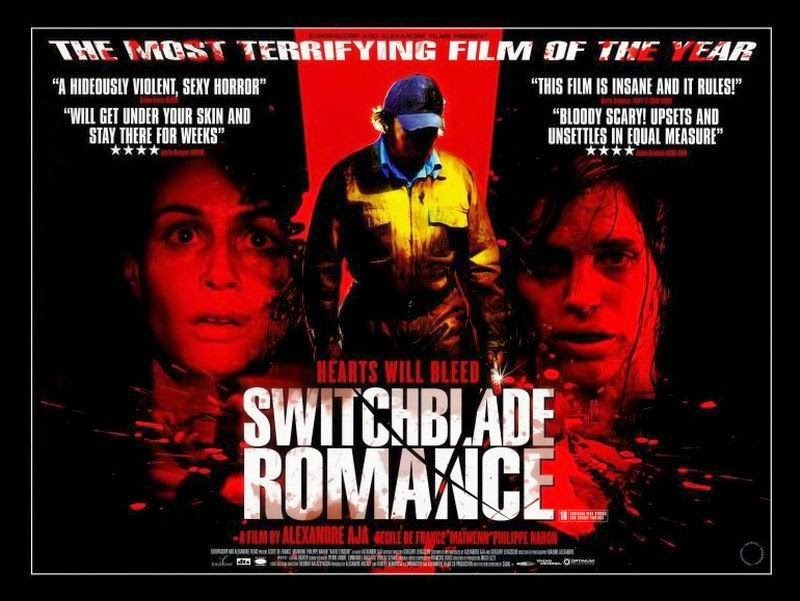 This reviewer won't go into too much detail about what happens, but a revelation comes to light, putting the film in an entirely new light. The problem is how out of nowhere it ultimately seems. There's no set up or hints made in the slightest, leaving massive plot holes as a result. This cheap tactic derails something that held much promise, which is an utter shame. 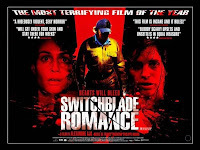 Never has this reviewer witnessed a decent film undone solely through its final act, or at least in the manner Switchblade Romance does such a thing. The finale swiftly destroys any tension Alexandre Aja built up, even when the fantastic performances are the sole item constant in its great work.